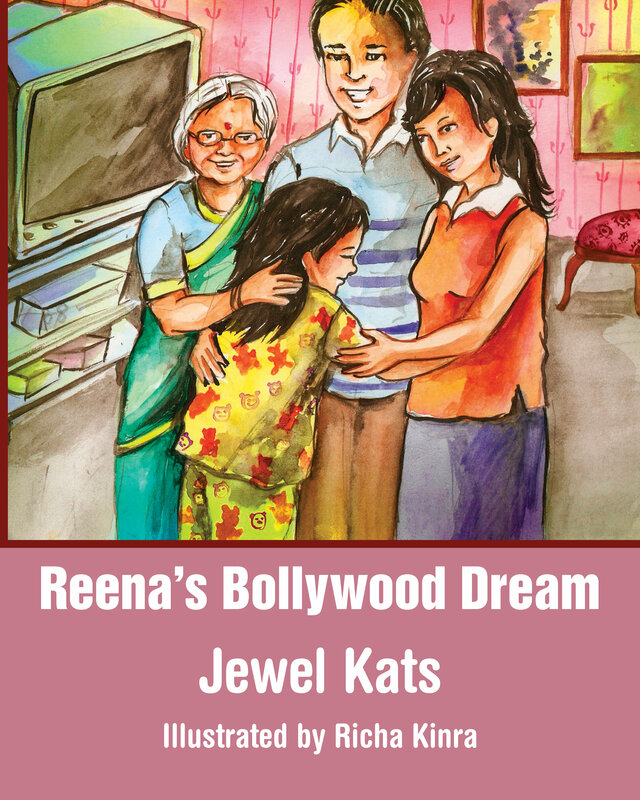 pen pals, but he recognizes her desperation to become a Bollywood actress. Children will learn that sexual abuse is NEVER their fault. Parents and children will be given a launching pad to discuss the warning signs of "grooming." Children will come away knowing they have the power to say: "NO." Children will discover that sexual abuse can occur in any cultural group. Children can be assured that they will be believed when reporting inappropriate behavior. Therapists and parents can exhibit that sexual abuse isn't an off-limits topic. Child abuse survivors will come away knowing they are not alone. conversation about a difficult topic."